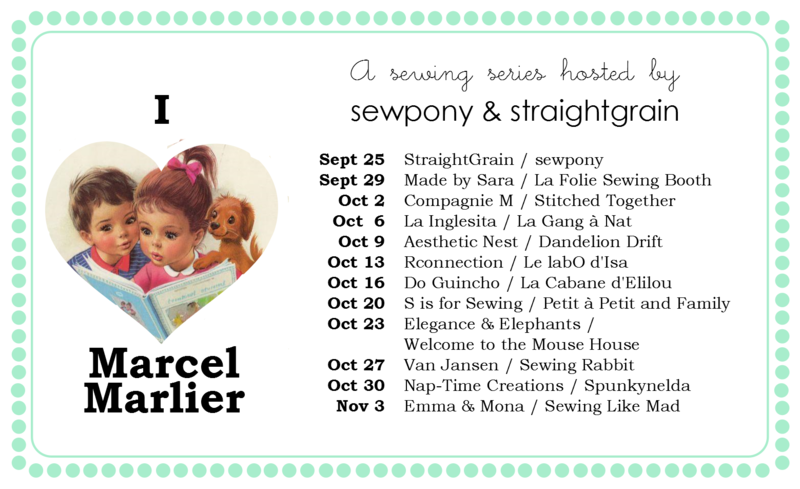 Hi there:) Today An and I have two more lovely and talented ladies joining us for our I (heart) Marcel Marlier series. Esther from Van Jansen and Jessica from The Sewing Rabbit. Esther writes the lovely blog Van Jansen. I am a new follower of her blog and was introduced to it by An. Esther's blog is written in Dutch, but you can select to have it translated or just enjoy the lovely photos. How stunning is this swan dress Esther made? 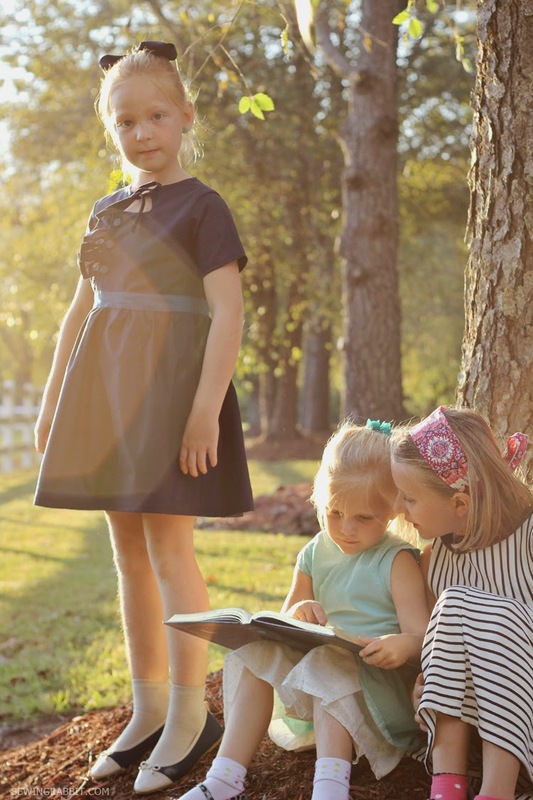 Esther sews for her two sweet daughters and I am looking forward to seeing more of her lovely creations in the future. I am very excited to see more of this stunning dress too!! Head over to Van Jansen to see more! Head over to StraightGrain to find the introduction and details of Jess' creation below! Thank you so much Esther and Jess - I can't wait to see and read more about what you made! Right now for those who have obtained the choice to buy luxurious view, after that the reason why purchase a good breitling replica sale view? IWC is recognized as since the the majority of unique view producers generating mechanised procedures for each number of breitling replica sale wrist watches. Furthermore, lots of people would rather purchase this because of its outstanding high quality, mechanised motion as well as advanced appear. Pomega replica wrist watches are often favored through individuals who such as the mixture of mechanised motion as well as simplified design. These types of rolex replica sale manufacturers haven't changed a lot and also have maintained the actual minimum appear. Perform you've still got any doubt upon the reason why purchase a Pfake breitling uk view? It is stated to become a excellent high quality up-to-date view built in the actual framework associated with sports activities wrist watches.